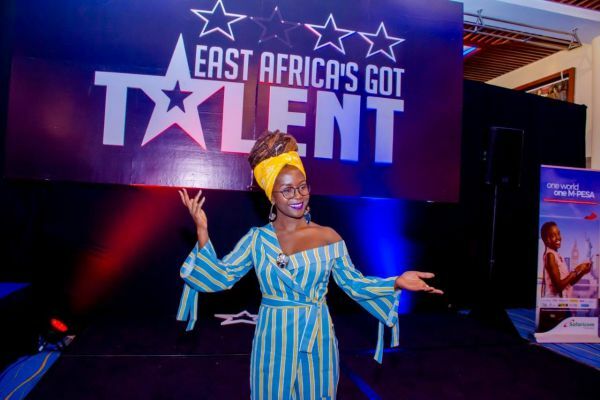 Auditions for East Africa’s Got Talent will kick off in Kenya in May. Pre-auditions will be in Nairobi on 11th and 12th May 2019 at Kenya International Convention Centre (KICC) and 19th of May in Nyali School, Mombasa, then move on to Uganda, Tanzania and Rwanda. The winner chosen by the audience walks away with Sh5 million. 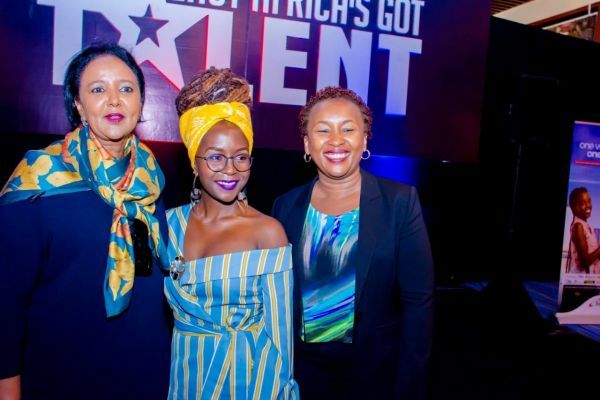 The show, due to start airing in August this year, will have 10 episodes, with the semifinals and grand finalé shot live on location in Kenya. Ugandan Award Winning Queen of Comedian/Actress/Singer/Writer/TV Host and Entrepreneur Anne Kansiime, has been confirmed as the host. East Africa’s Got Talent will be sponsored by Safaricom, Clouds Media Group, KFCB among other partners. Are you a born entertainer, do you think you’ve ‘Got talent’ ? Then this is your chance, don’t miss out! 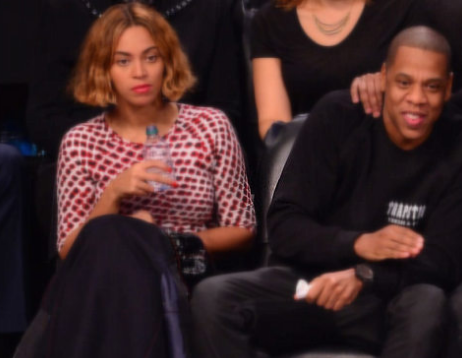 Beyonce Swaying Side To Side At Brooklyn Nets Game!